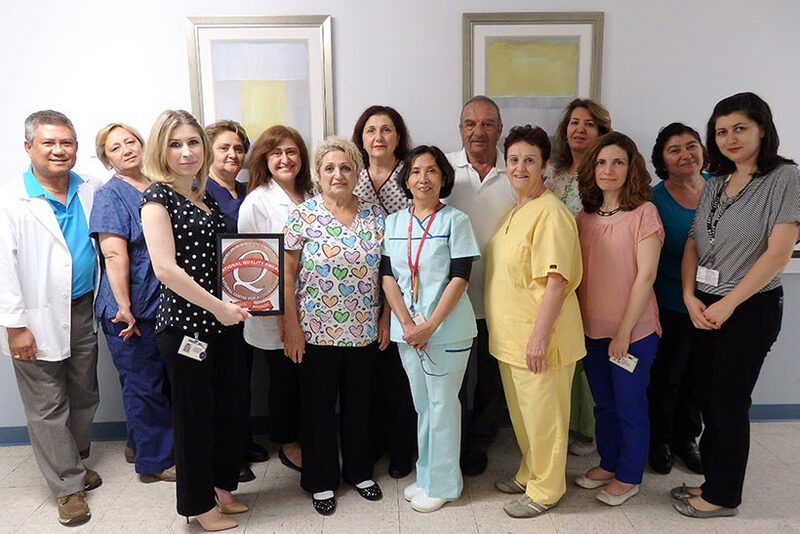 Ararat Convalescent Hospital has been recognized as a 2015 recipient of the Bronze – Commitment to Quality Award for its dedication to improving the lives of residents through quality care and performance excellence. This national award is presented annually by the American Health Care Association and National Center for Assisted Living, which represent more than 12,000 non-profit and proprietary long-term and post-acute care facilities. Ararat Convalescent Hospital was among only 19 Bronze Award recipients in California.